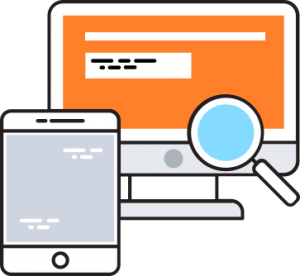 Reach thousands of potential customers with our Introductory Offers for Google Search, Display & Shopping Campaigns. What can Google Ads do for your business? 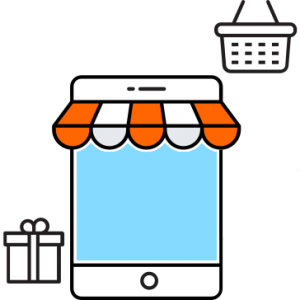 Take the next step with your business with Google Ads Introductory Offers for Search, Display & Shopping. Look for our Promotions with up to £120 of Free Credit. 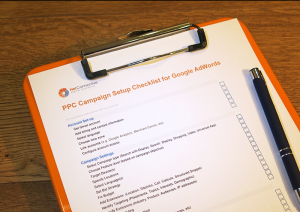 Why waste time learning such a complex platform as Google AdWords when you can use a Google Partner to get your business to the top of Search results quickly and with minimum wasted budget. Setup of a new Ads account and campaign configuration to meet your business objectives. 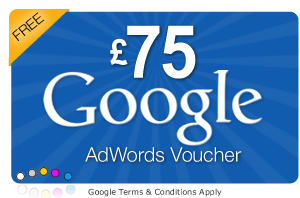 We'll automatically apply AdWords Credit Voucher worth up to £120 to your account. Unlimited telephone & email support for the first 30 days so you get the most clicks and calls from your free credit. 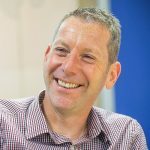 "NetConnective helped us set-up Google AdWords and we saw a jump in traffic and leads in the first couple of weeks." How long does it take to setup Google Ads? 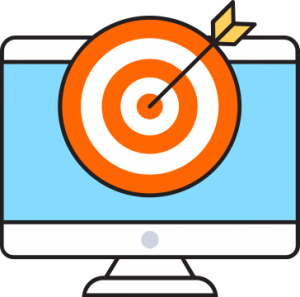 Typically 2-3 working days although our goal is to setup all new Google Ads accounts by the next working day. We'll do our best! Yes, you will have full access from day 1 to view and learn about the configuration, familiarise yourself with the interface. Is there any contract for this service? Can I redeem these Introductory Offers today? Direct bank transfer and PayPal presently. You will be emailed a receipt on order placement. Can you run my new AdWords account for me if I decide later I don't have the time? Interested in our Google Ads Introductory Offers?